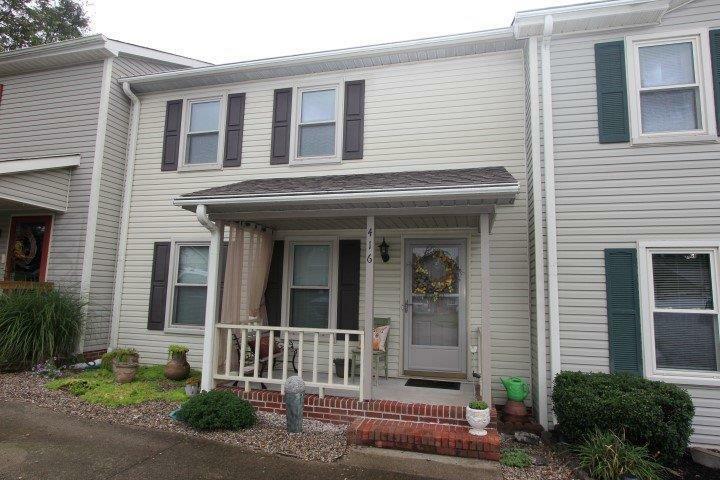 Looking for a great first home or potential investment opportunity in Woodford County? Look no further you have found the place. This 2 bedroom, 1.5 bath vinyl townhome is as cute as a button and ready to be occupied. The home contains a living rm, kitchen and dining area along with a deck and small rear yard. Two parking spaces are available in front of the unit which is tastefully landscaped. Located close to downtown Versailles and ready for you to inspect!